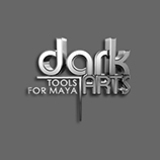 "Great, it works fine with Maya 2018, Very u..."
"Finally had some time to spend with those t..."
"Great tool, Very useful and saves a lot of ..."
"No compatibility with Maya2018 and lot of t..."
For professionals and students - this tool kit comes with so many invaluable shortcuts into Maya, from randomisers, to animation tools for perfect camera drifts, to mirroring or copying animation. 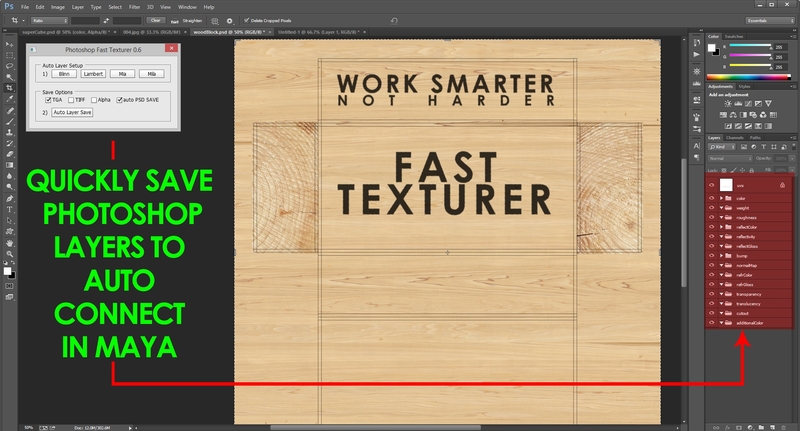 Lighting setups, incredible modeling tools - use particles to position objects - unfreeze frozen transforms and maybe the best of them all... the fast texturer which speeds up your workflow whilst removing the tedious side of texturing - and if you're not technically minded, it reconnects your shading network automatically. Fast Production Shader setup for MIP shading network. NEW - Thread Maker - for jars/lids etc. NEW - Poly Tools - Includes a new spacing option, great for text kerning or alignment justification. 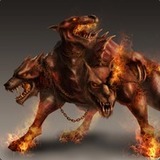 NEW - Support for 2016 added. 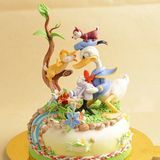 NEW - Fast connect for rigging. NEW - Clock hands - Quickly connect clock hands with the correct spin ratio. 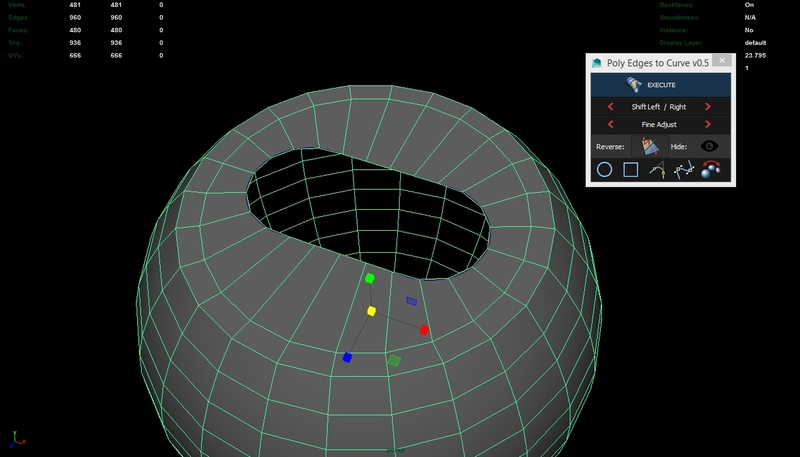 NEW - MultiCut tool - allows you to subdivide multiple polygon objects evenly. NEW - Shuffle Objects - Randomiser to shuffle objects using each others positions. NEW - Radial Spread - Spreads objects quickly in a radial form. 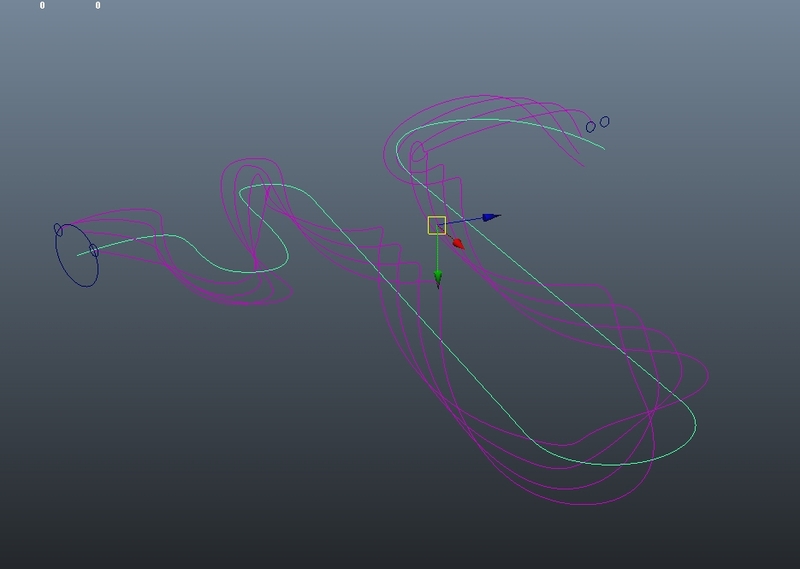 NEW - Object on Follicle - Allows you to animate an object along a surface. 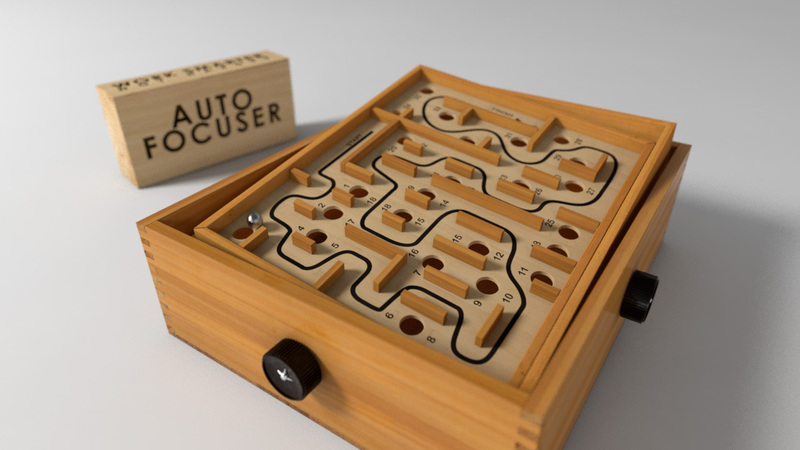 NEW - Animation Offsetter - Animate 100s of objects quickly and precisely based on their world positions. 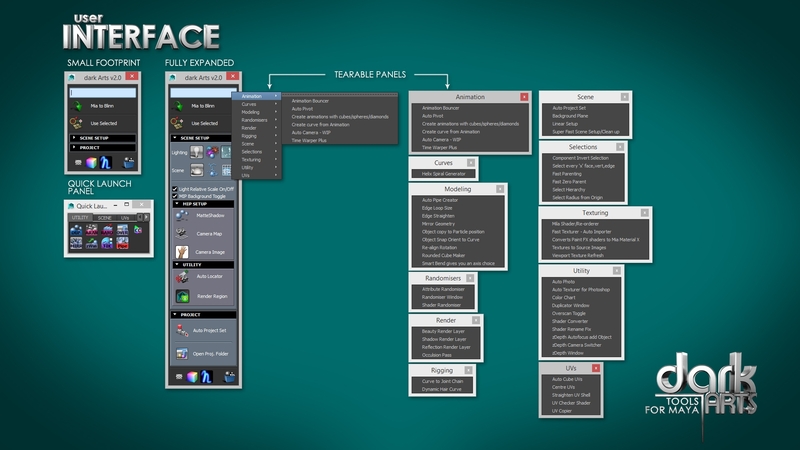 From Texturing/Modeling/Animation/Rigging/Curves/Project there's tools to speed up your workflow. Quickly send UVs to photoshop with auto layer setups for Mental Ray/Arnold/V-Ray & Maya shaders. Saves out all your color/spec/bump layers nicely named from photoshop. 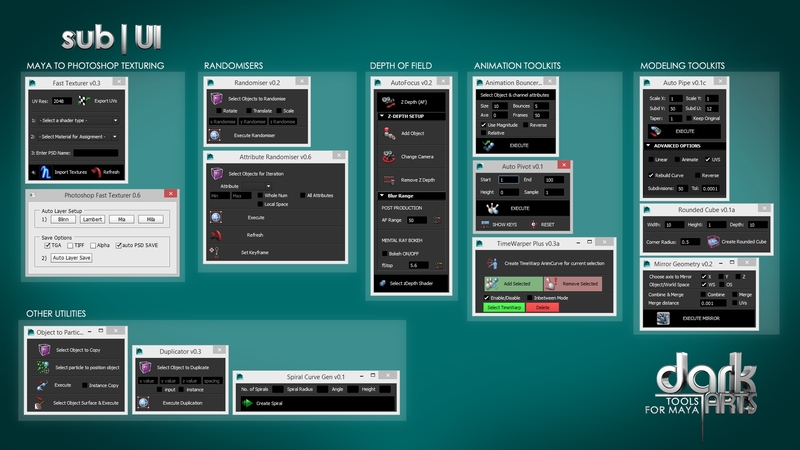 Automatically connects the shaders with the most widely used shading network inside of maya. 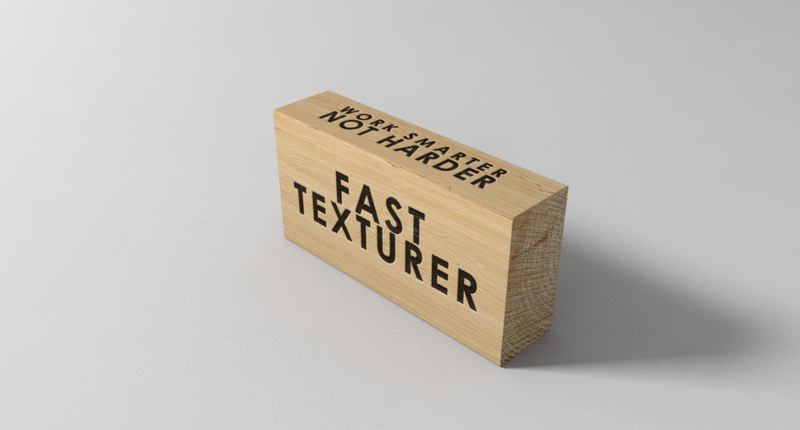 No more gamma correction nodes or any of the tedious things for texturing. Animate the pivot of your object to do the things dynamics makes hard. 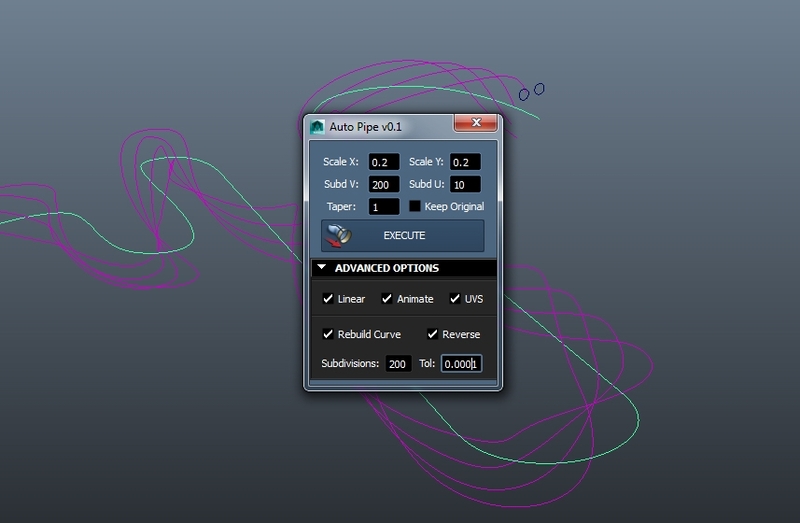 quickly and accurately use curves to manipulate your geometry. 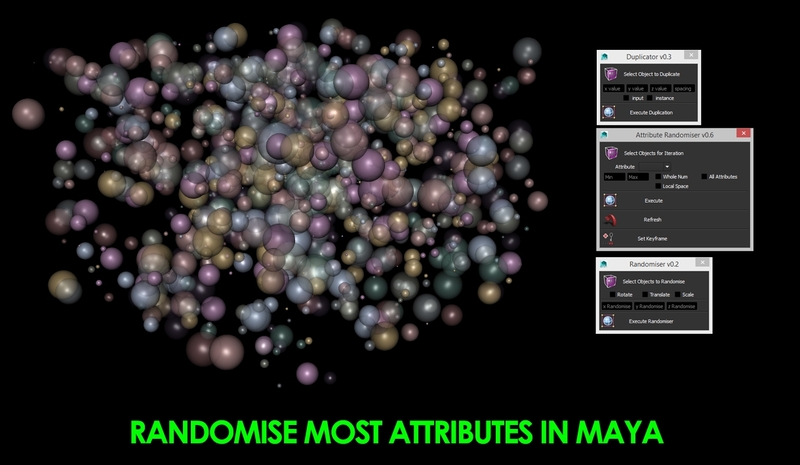 Randomise almost all of maya's attributes, translations to color values, to nCloth values etc etc. 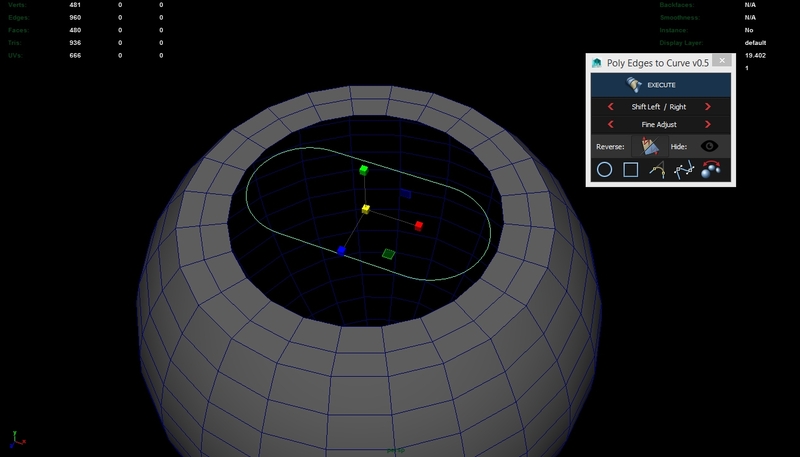 Maya's mirror geomery tool done right. Fun with cubes, amazing transitional effects with cubes and images. 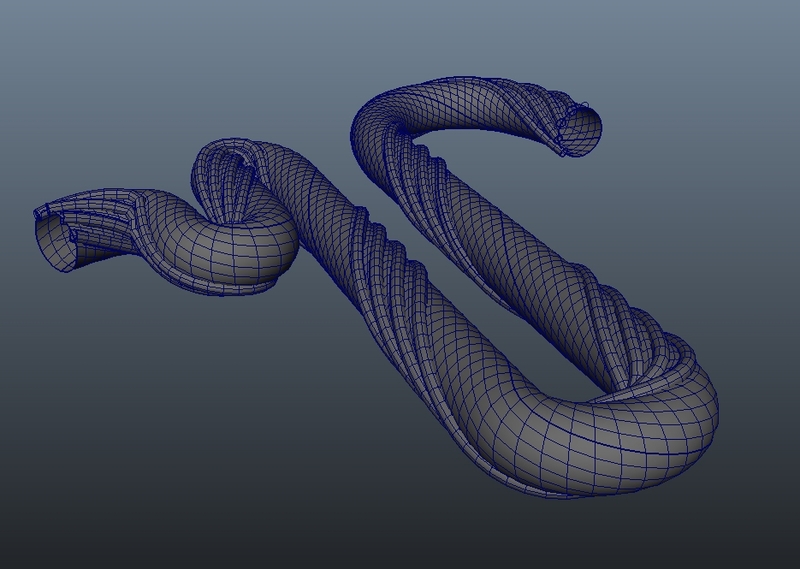 Quickly create animatable pipes from curves or edges in maya. 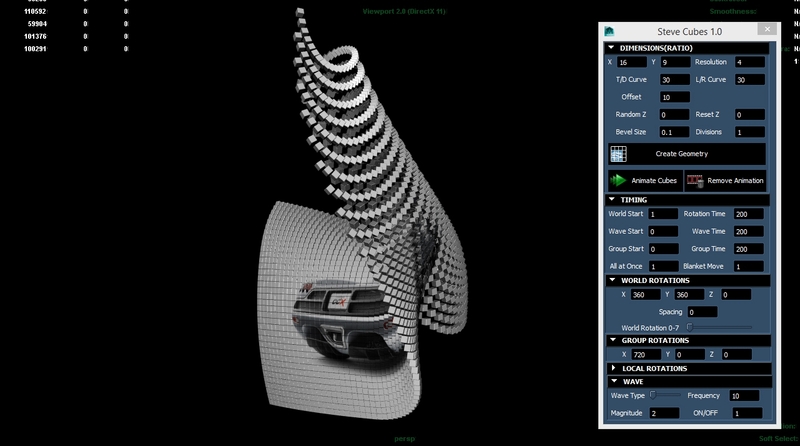 Time warp your objects with real time display - get those Matrix effects the easy way. Finally some accurate modelling tools for Maya, insert cuts with precision at long last - resize objects, edges components accurately to any size.